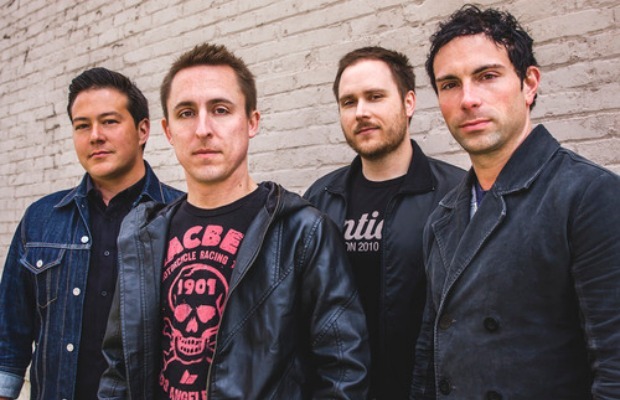 Yellowcard have premiered a new video for their song, “Crash The Gates,” which features some of the hardest hits in NHL history. Check it out below and leave us a comment with your thoughts! The band's latest studio album, Lift A Sail, is out now on Razor & Tie. Previous articleIs this Asking Alexandria’s new singer?